A San Francisco journalist mysteriously travels to the past and alters the path of people's lives. His unexplained disappearances strain his current job and family life, particularly when he reunites with his ex-fiancée, who holds the key to why he is repeatedly pulled into the past. 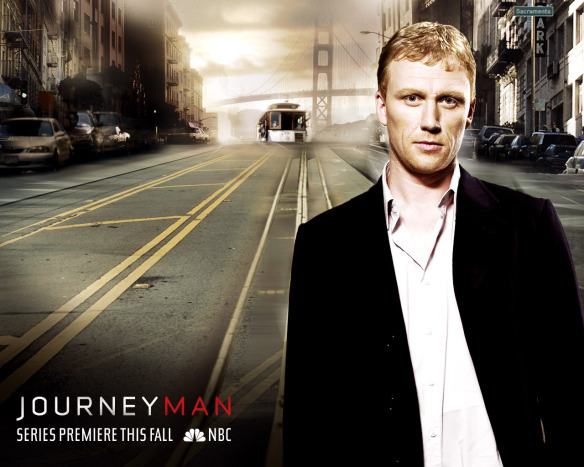 Featuring Kevin McKidd, Gretchen Egolf and Moon Bloodgood. The Score: Sampled and ambient sounds. Recorded in my studio.